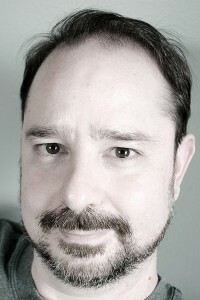 We've updated the video page of the Jean Cocteau website, and you can now view my interview with John Scalzi at http://jeancocteaucinema.com/exclusive-video/ -- along with a number of the older author events, for you poor benighted souls who live beyond the borders of the Land of Enchantment. All the videos are also available on the JCC's new YouTube channel. 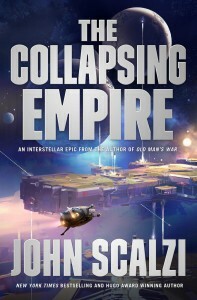 Autographed copies of THE COLLAPSING EMPIRE, REDSHIRTS, and OLD MAN'S WAR are available for mailorder from the JCC website, along with hundreds of other signed books. 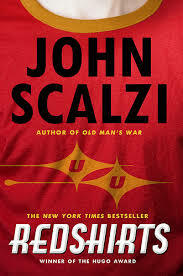 John was a great guest, and a terrific interview. Here's hoping we can lure him back to New Mexico again in the future, maybe as GOH at a Bubonicon.